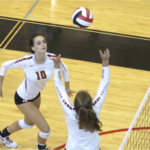 Lassiter Trojans continued to roll, extend their win streak to ten. 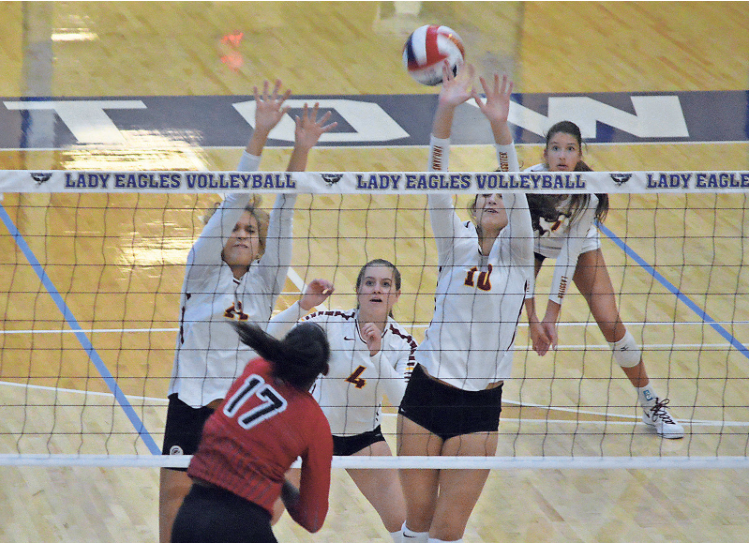 Lassiter has seen the biggest jump in the rankings, advancing from the nine spot up to the second-ranked team. 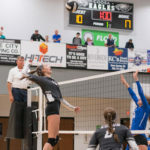 The 2018 season is on the horizon and across the state, teams will face a different landscape after changes were voted on over the off season. 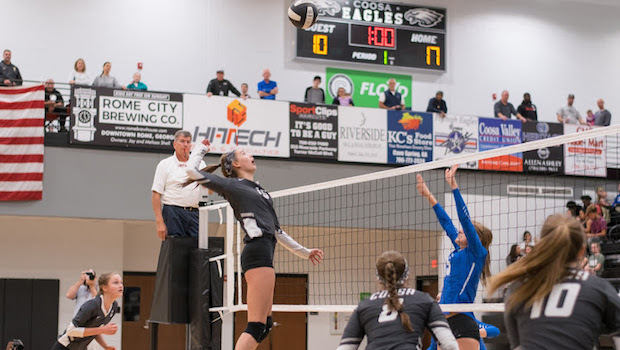 You must have a current physical, dated after April 1, 2018, as well as Athletic Registration Clearance through ParentVue in order to tryout. 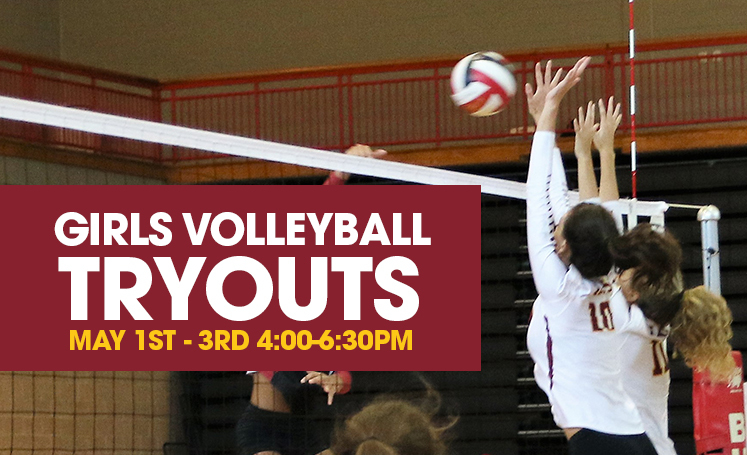 For all rising 9th graders, please arrive at the gym as soon as your school day ends. 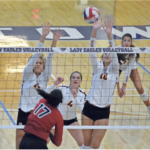 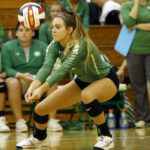 Lassiter made quick work of Cherokee on Tuesday, clinching a state playoff berth and advancing to the semifinals of the Area 4AAAAAAA tournament with a straight-sets win (25-16, 25-14, 25-20).